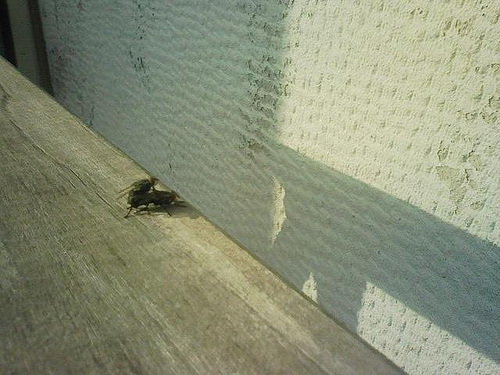 I caught two flies going at it in my veranda. conjoined like that, for a more quiet, romantic spot. ah.. love is in the air.